Breanna grew up in our locally in Auburn and has always had a love for animals. As a youngster she was always adopting them against her parents wishes. Over the years she has adopted a host of different pets, including a parakeet, a gerbil, cats (mostly), rabbits (until she discovered she was allergic to them), and a leopard gecko. In addition to her work at Pine Tree, Breanna is currently enrolled at Pierce College, completing her pre-requisites for the Physical Therapy Assistant program. Breanna and her husband Jeffrey currently live in Wilkeson with their son Forest and daughter Willow. When they aren't out adventuring together, they are home relaxing with their two dogs, two cats, and leopard gecko, or tending to the family's nine chickens. In her free time, she loves to see live music, go hiking and camping, and spend time around the camp fire with her family. Maddy has grown up with a wide variety of animals her whole life, including cows, goats, chickens and fish. When she was young you could always find her at the barn playing with her horse. Maddy showed horses for about 10 years of her life and will always have a love for them. She hopes one day to have small farm of her own with horses, chickens and pigs. She also has a massive love for free range bunnies. 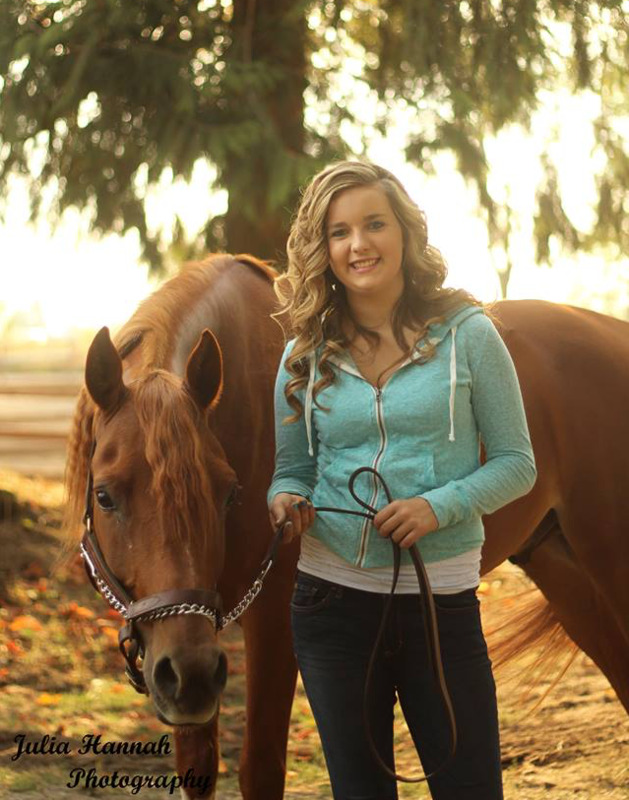 She currently lives with her boyfriend Matt in Enumclaw taking care of their border collie, Lollie and their cat, Rocky. Maddy and Matt are often outside taking adventures in his truck up in the mountains. During her free hours, you can find her spending time with her family and enjoying the outdoors. Maddy loves to read and listening to music. She really enjoys going camping with her family every Fourth of July to their special spot out in Twisp, Washington. Taylor grew up in the Renton Highlands and graduated from Liberty High school in 2013. 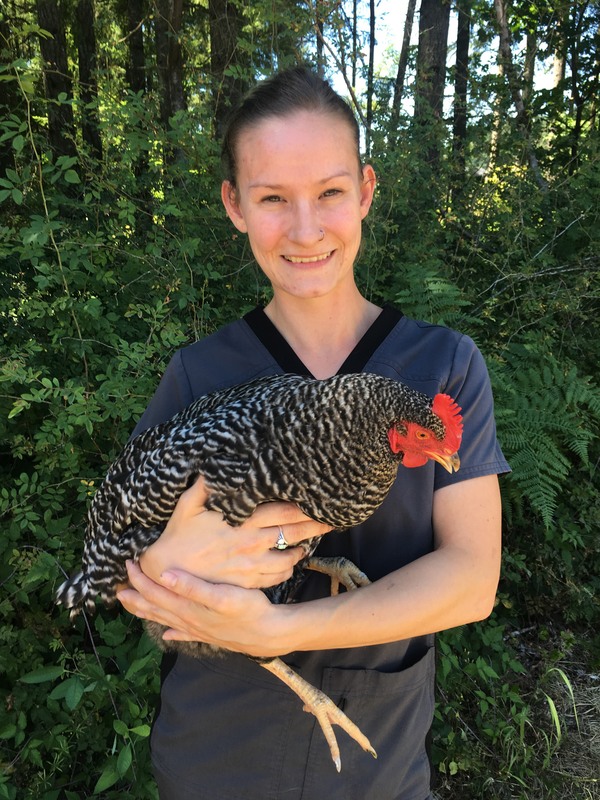 After receiving her diploma she went to Bellevue College to study Criminal Justice, as well as PIMA Medical Center to obtain her Veterinary Assistant certification. 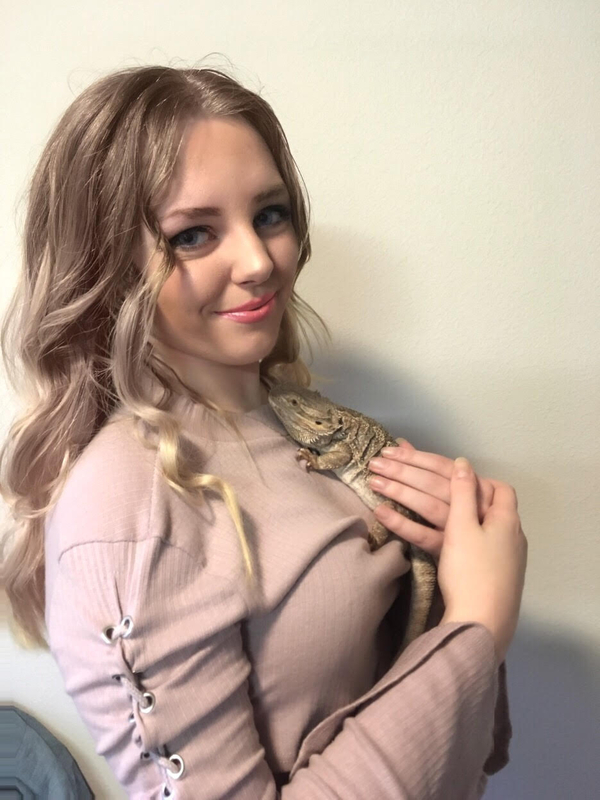 Taylor has worked with animals in many different job roles such as a veterinary assistant, veterinary receptionist, professional dog walker and sitter, a foster home for dogs, and a handler at a boarding facility. 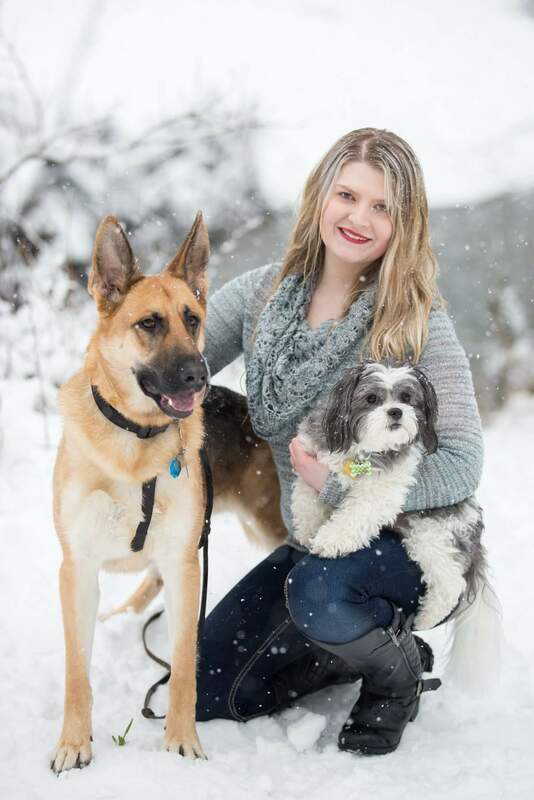 Taylor has always loved animals, especially dogs and has been working towards her goal of becoming a Sherriff (and then a K9 handler) for King County. In early 2016 Taylor moved to Maple Valley. Since then she has welcomed two German Shepherds (Valor in 2016 and River in 2018) to her home and they have added a lot of excitement to her life! In the rare free moments between working, walking dogs and spending time with her own pets, Taylor enjoys being with friends, attending country concerts, going to Greenwater to go shooting, and volunteering at her favorite dog rescue, Saving Great Animals, where she frequently takes in foster dogs. Safia grew up with a variety of animals, including cats, dogs, guinea pigs, hamsters, and lizards. Caring for and being around animals has always been an important hobby for her. She graduated the running start program in 2016 from Green River College, then completed her Bachelor's degree in English: Professional and Creative Writing in 2018. However, continuing her education is something that she never plans on ending and is a key part of her life. Helping the environment, being apart of the animal rights movement, and animal psychology are topics that fascinate her. Safia currently lives in Maple Valley next to Pine Tree Hospital. Within the next years she hopes to save enough money to travel to landmarks around the world with her best friends and boyfriend. In her free time, you can find her going on spontaneous day trips with her friends, going to concerts, or writing short stories. Request appointment for a non-urgent exam greater than one week out.